Mighty and powerful, this big name is inspired by the ‘condor’, a very large New World bird of prey. 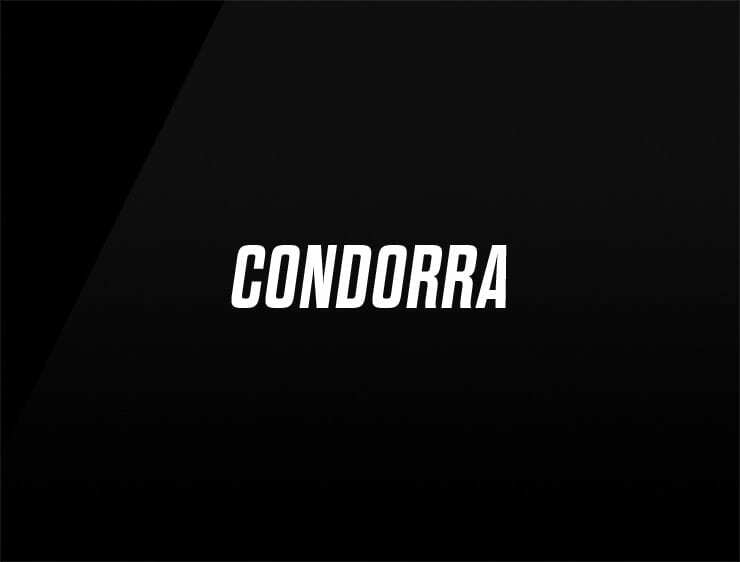 The name also evokes ‘condo’ and ‘Andorra’, one of the richest nations of the world. Possible fits: Real estate company. Marketing agency. A publicity firm. Fintech. An e-commerce site. A venture capital firm. A virtual assistant. A robotics company.